WINTERSVILLE — On Sunday at precisely 11 a.m. (local times), more than 300 buglers and trumpeters from 39 states and five countries will commemorate the 100th anniversary of the end of World War I with a worldwide sounding of Taps and The Last Post, sponsored by Taps for Veterans. The performers will sound their call at a location of their choosing — locations that will range from WWI monuments, memorials and public squares to churches and Veterans Day and Remembrance Day ceremonies. Jay Shelton will be a part of that experience. The Richmond resident will be playing Taps at the American Legion Stevens-Christian Memorial Post No. 557 at 1212 Two Ridge Road, Wintersville, which will host a Veterans Day appreciation breakfast from 10 a.m. to noon on Sunday. “I will be performing Taps at the post at 11 a.m. following a moment of silence,” explained Shelton, who is a member of the Patriot Guard Riders and the American Legion Riders of the Stevens-Christian Memorial Post No. 557 in Wintersville. 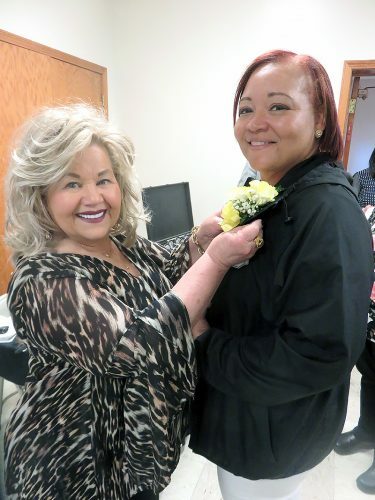 The avid motorcyclist also serves as director of the Ohio Valley Harley Owners Group (HOG) Chapter No. 3881. Shelton has served as the bugler with the Honor Guard for the past four years. Playing Taps is a father-son tradition. 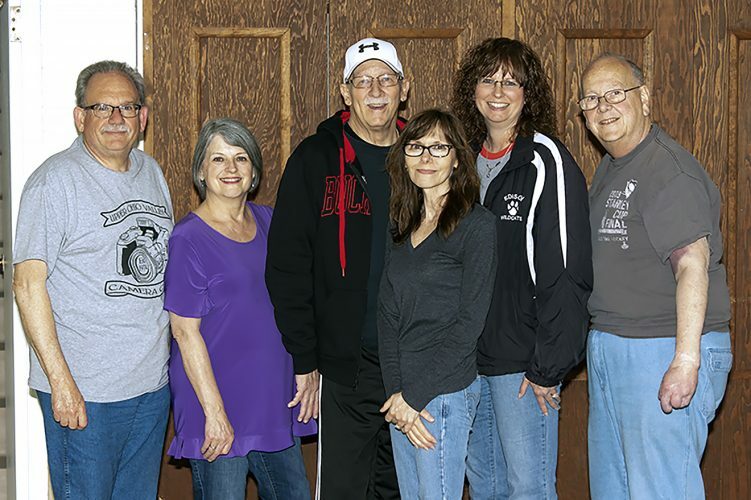 “Music was very much a part of growing up in our house, especially since my Dad was an amazing horn player,” he said of his father, the late James “Jay” Shelton, “but the strongest memories revolve around Dad performing Taps. 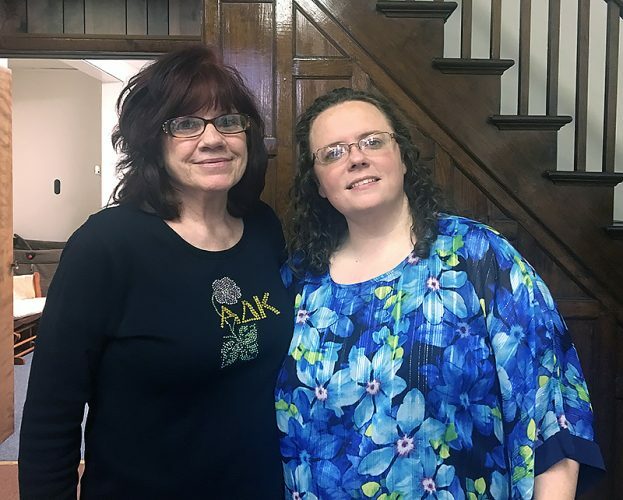 Like myself, Dad did not serve in the military, but as musicians, we’re able to give a little something back to those who sacrificed everything for us,” he said. “Dad was so dedicated to that mission that he and my mother actually had to come home early from their honeymoon in order for him to be able to perform Taps at the annual Memorial Day parade in Richmond the year they married,” he said, noting his father and mother, Barbara, were married in 1959. According to a news release, Taps for Veterans is an organization led by former military musicians and active and retired military veterans “who understand the profound importance of properly sounding Taps, our ‘National Song of Remembrance,’ as a way of expressing the nation’s gratitude for a veteran’s service. It notes that with more than 1,500 veterans passing away each day and not enough military buglers to attend every funeral, most veterans receive an audio recording of Taps. The organization believes, however, that a veteran’s final honors are worthy of a live rendition of our National Song of Remembrance. Anyone can volunteer by signing up at https://www.tapsforveterans.org. 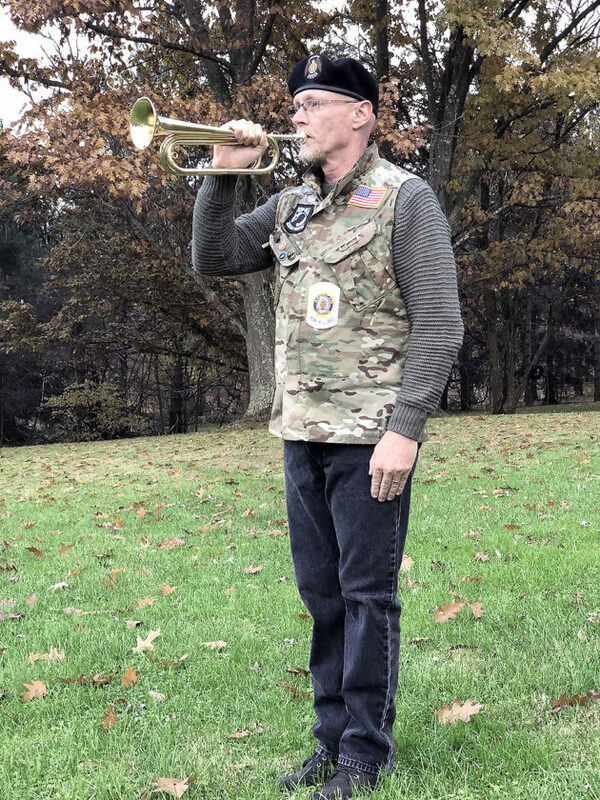 As of Oct. 24, more than 300 buglers had signed up as did Shelton to commemorate the 100th anniversary of the end of WWI, and organizers hope to eventually have more than 1,000 participants registered. Interested buglers and trumpeters should register at https://tapsforveterans.org/soundsofremembrance/. All registered participants will be listed on the event website and included on the interactive world map of the event, according to the news release. The videos they submit of their sounding of Taps or The Last Post on Sunday also will be posted on the website, and all participants will receive a commemorative patch from Taps for Veterans following the event. Additionally, one participant, whose name will be chosen from the registered list, will receive an original WWI-era bugle.